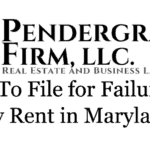 How To File a Complaint to Foreclose Right of Redemption - The Pendergraft Firm, LLC. Disclaimer – This is legal information not legal advice. Do not read this and think you can file a complaint to foreclose right of redemption in Maryland on your own. This is intended to be an overview of the process. 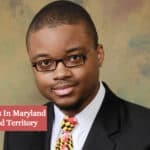 What Is A Complaint To Foreclose Right of Redemption in Maryland? 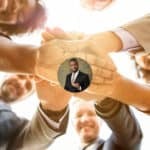 The right of the redemption is the right for the property owner or any interested party such as a prior lien holder to satisfy a tax lien by paying off the holder of a tax lien with interest and reasonable attorneys fees. If a tax lien holder has not been paid off, he or she can file a complaint to foreclose right of redemption. If successful, the Defendants lose the right of redemption, aka the right to pay off the lien, and the property will be awarded to the tax lien holder. 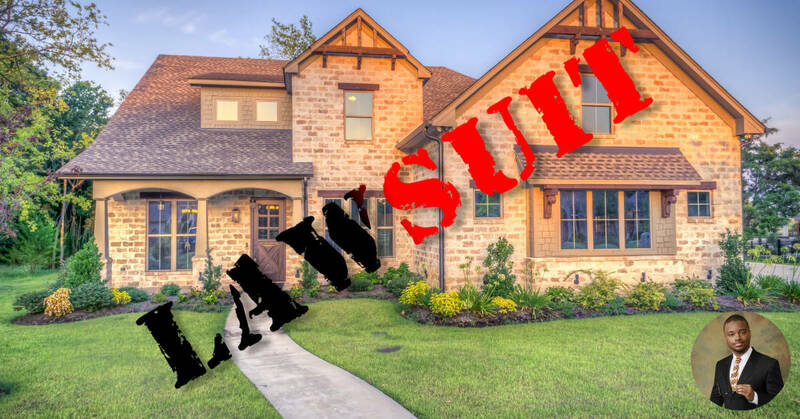 Before filing a complaint to foreclose Right of redemption, you need to purchase a tax lien. To learn more about how to purchase a tax lien check out my prior post, The Ultimate Maryland Tax Lien FAQ. This post takes a deeper look into the legal process of foreclosing on the right of redemption. Step Two – Wait…But not too long. The law makes it mandatory to wait 6 months before filing a Complaint to Foreclose Right of Redemption. I suppose that the State wants to give the property owner and mortgage holders ample time to to pay off the lien holder. However, the action must be brought within two years of the date the certificate was purchased or the certificate becomes void. So don’t wait too long. Another wait period petitioners should be aware of is that they are not entitled to be reimbursed for their expenses until at least 4 months after the date of sale. After 4 months you are entitled to be reimbursed for reasonable fees incurred, including your attorney’s fees, if an interested party wants to exercise their right of redemption. 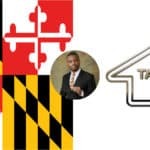 The lien holder must send notices as required by the Maryland Tax-Property Article to the owner and other interested parties (the mortgage holder for example) prior to filing. The next step is to file the Complaint to Foreclose Right of Redemption in the Circuit Court of where the County is located. Unfortunately, there is no standard court form for this. 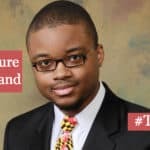 The petitioner must file a complaint in accordance with Maryland Tax-Property Article Section 14, Subtitle 8 on Collections. That a certificate of sale was issued. A copy must be attached to the complaint. Describe the property in substantially the same form as the description appearing on the certificate of tax sale. State that the property has not been redeemed by any interested parties. (Everyone with a property interest or a lien on the property). Request for process to be served on all Defendants. Request an order of publication directed at all interested parties. A description of the amount necessary for redemption including the amount paid out at the tax sale. Title search must be attached to complaint. Pay for the order of publication. Wait for the Defendants to get served. 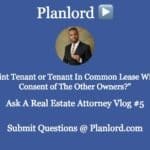 There’s a very good chance that the lien will be paid off before you are granted title to the property because any interested party can pay it off anytime before a final order is entered. So the owner or a mortgage holder will probably pay it off. But if they don’t you can ask for title to the property. Need Help Filing a Complaint To Foreclose Right of Redemption in Maryland? Do not hesitate to contact The Pendergraft Firm!. We will be glad to assist you.